Even men best dressed in the world do not get the full visual without some accessories: the clock pulse. Powerful men like the Prime Minister of the United Kingdom and Prince Harry can even be seen in public without a tie, but they do not dispense with a watch . But when it comes to buying yours, a question arises: analog or digital? How to choose? See what to consider before making your decision! Most consumers of wristwatches agree with the following statement: in the analog one sees the hours faster; more precisely. This happens because on the analogue display the time is registered with a very strong visual mark. Whoever looks at it quickly realizes how much pointers they have been in and how much time it takes for it to end. If you’re used to saying “15 to 4”, the analog makes your style more. If you prefer to say “3 and 45”, it is a digital reader. But this is not the only factor that weighs on the purchase. Keep reading. Analog clocks are easier to adjust. They have small external buttons that are rotated, and the result is immediate. Digital watches require you to press a series of buttons in the correct order, and if you make a mistake you may have to start all over again. There is no doubt that when we think of the most sophisticated wrist watches, the ones that come to mind are analog. They are the most traditional watches, and some with decades of age still work. If your idea of ​​watch is something that looks like a jewel, and has a look that will not grow old or out of fashion, then you are thinking of an analog. Because of this, they are also more versatile and accepted on different social occasions (such as a wedding party or a business meeting). 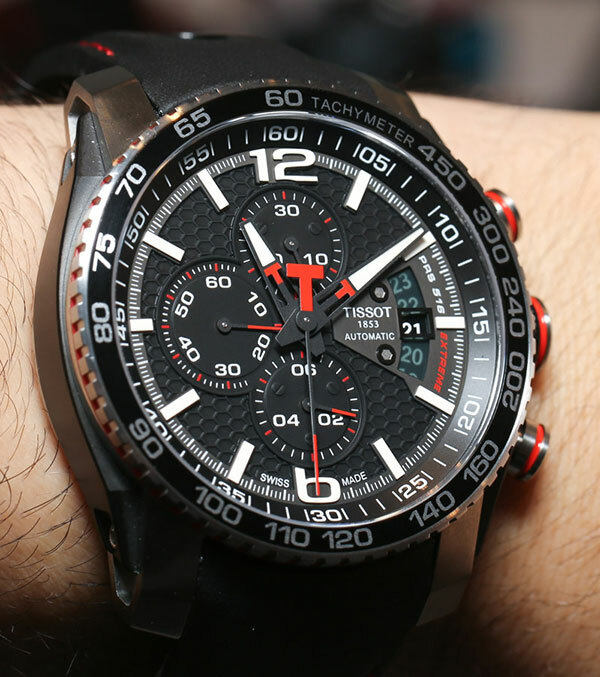 Digital watches are more stripped down and are linked to activities such as practicing sports or going to the club. We live in a world with ever more distractions, especially with the ubiquitous smarpthones. Our temptation is to tinker with the cell phone to look at just one little thing and when we realize we have been browsing the internet for several minutes. Digital watches are usually versatile and have other functions including GPS, lights, calculator. An analog watch keeps your phone in your pocket. You just look at the time and you’re done. A digital clock can invite you to “play” with it and spend your concentration and time, but at the same time your extra functions can help you in a difficult situation. 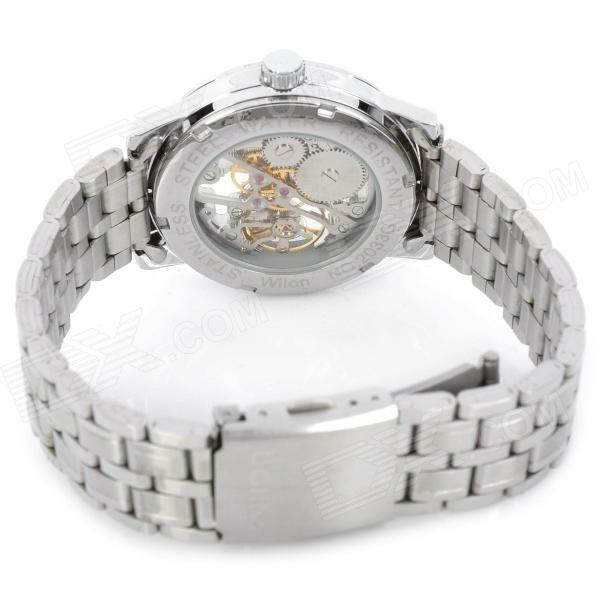 The bracelet of digital watches is usually plastic. Analogs are made of leather or the same material as the watch face. Your comfort with the material of the bracelet (warms up, branding, weighs a lot, etc.) can make all the difference. Try before you buy. Another factor is how your watch “home” with clothes. A good watch should be versatile. Would he look good in a dark suit? And with a polo shirt? What if you wear plaid clothes? 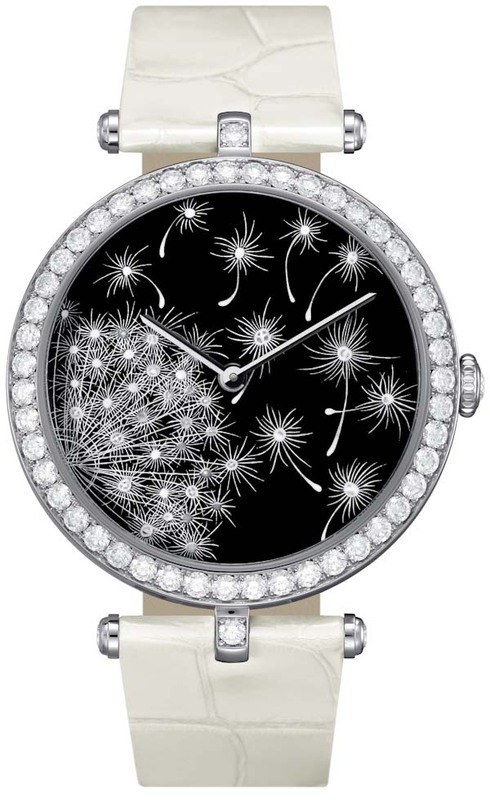 A good tip is to adopt a model: choose a well-dressed person and notice the watch she wears. 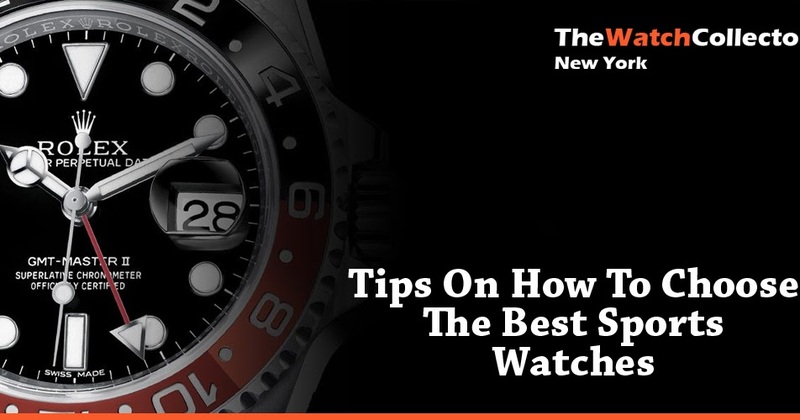 10 Things To Know How To Choose Watch ?